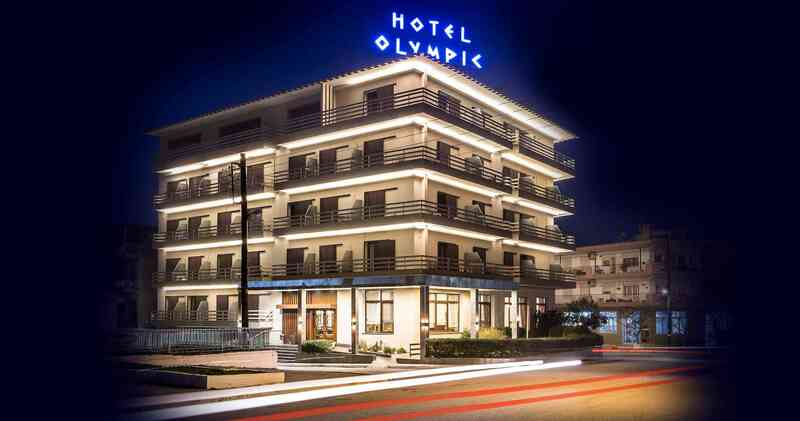 At “Hotel Olympic and SPA”, a classic 3 * star hotel in Sidirokastro Serres will find warm hospitality, excellent service, a distinctive style, with amenities and comforts of a SPA resort. Your stay at “Hotel Olympic and SPA” in Sidirokastro Serron will be an experience that will go far beyond your original expectations !! !